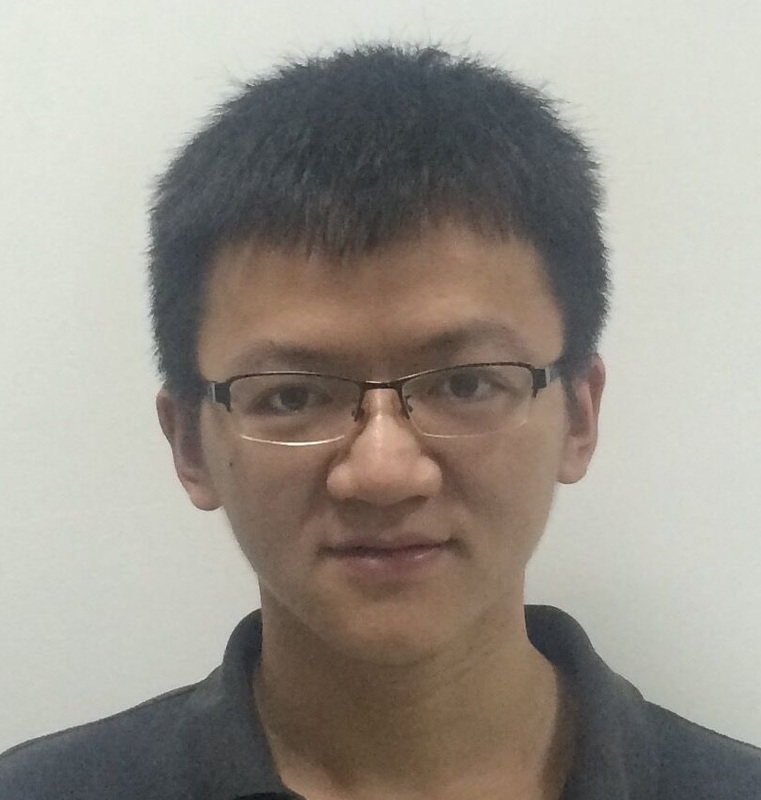 Peng Tang is a PhD student in the School of Electronic Information and Communications at Huazhong University of Science and Technology (HUST), advised by Wenyu Liu and Xinggang Wang. His research interests are computer vision and machine learning. He was working as an intern in the Internet Media group at the Microsoft Research Asia, advised by Chunyu Wang and Jingdong Wang. He was working as a visiting student in the CCVL group at the Johns Hopkins University, advised by Prof. Alan Yuille. He was working as an intern in the Tencent AI Lab, advised by Lin Ma and Zequn Jie. One paper for object recognition under extreme occlusion is accepted by CogSci 2019. One paper for object detection in videos is accepted by TPAMI. One paper for object retrieval and person re-identification is accepted by CVPR 2019. One paper for weakly supervised object detection is accepted by TPAMI, codes are availiable here. One paper for weakly supervised object detection is accepted by ECCV 2018.